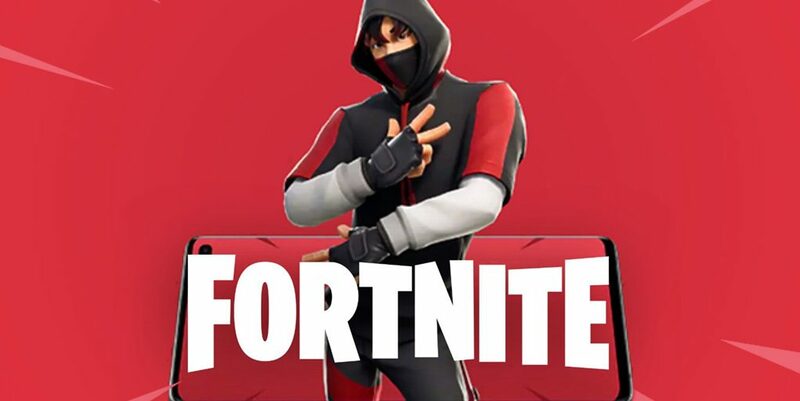 Samsung Fortnite players were able to briefly obtain the IKONIK skin without purchasing the Samsung Galaxy S10+, and Epic has responded. There were tons of posts across the FortniteMobile subreddit with players posting proof that they were able to obtain the IKONIK skin early and without owning a Samsung Galaxy S10+. 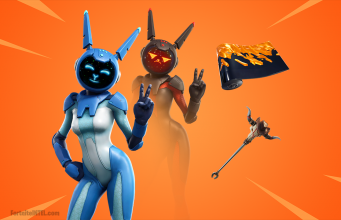 Update here – there was an issue with how we set up the Outfit Pack within the mobile launcher, causing it to appear for free in the store during this limited time period. If you claimed it, you keep it.